That’s funny Tokoni! 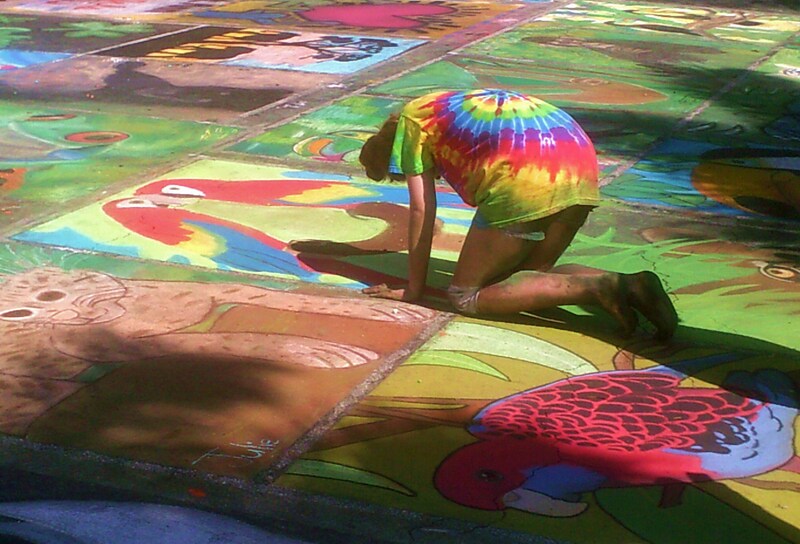 Using the street for a canvas looks incredibly difficult. No I don’t mind. In fact, I was looking for your blog when I clicked on your gravatar. Thanks for the link!